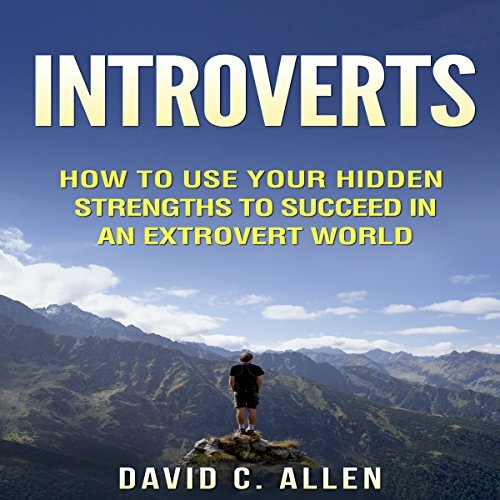 Showing results by author "David Allen"
Why use a second narrator? 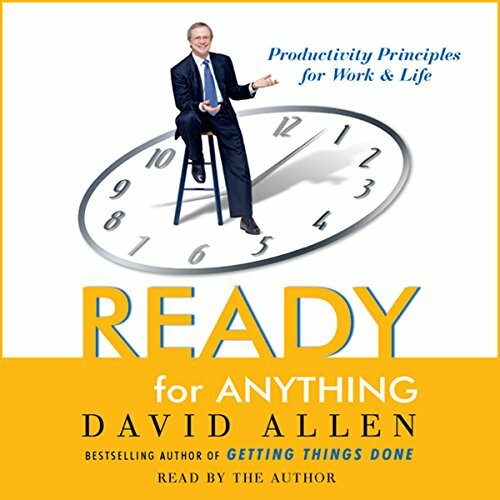 In David Allen's newest program, he walks you step-by-step in helping you create this unique system. 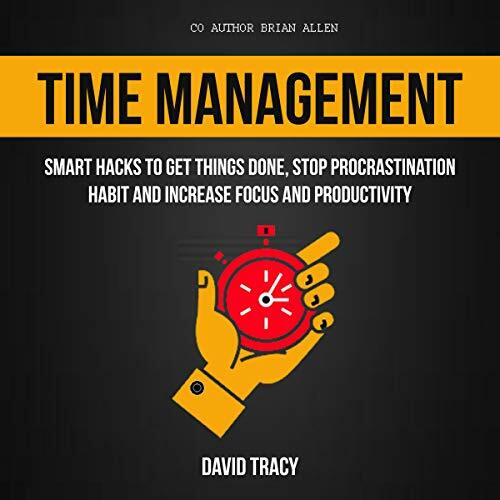 And once you do, you'll immediately be more calm and relaxed, feel more focused and in control, and essentially be at the top of your game! 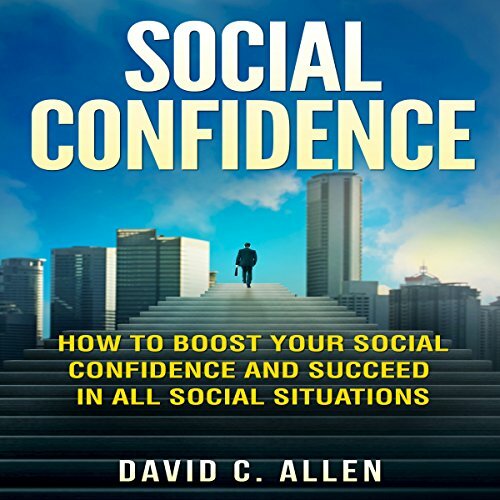 The most interconnected generation in history is navigating unimaginable amounts of social pressure, both in personal and online interactions. How do we help the overloaded and distracted next generation deal with increasing complexity and help them not only survive, but thrive? 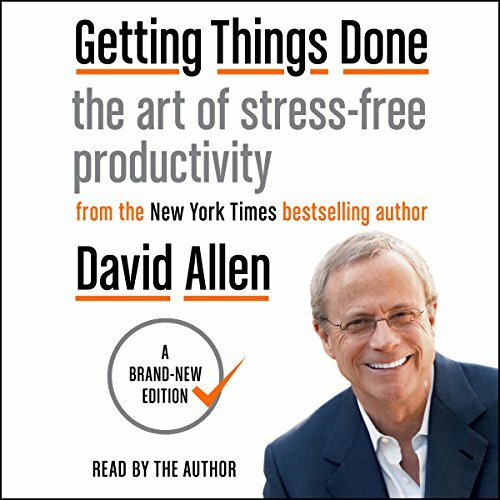 How do we help them experience stress-free productivity and gain momentum and confidence? 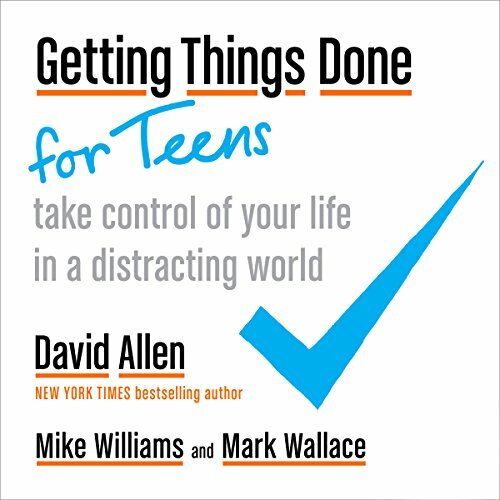 Getting Things Done for Teens will train the next generation to overcome these obstacles and flourish by coaching them to use the internationally renowned Getting Things Done methodology. 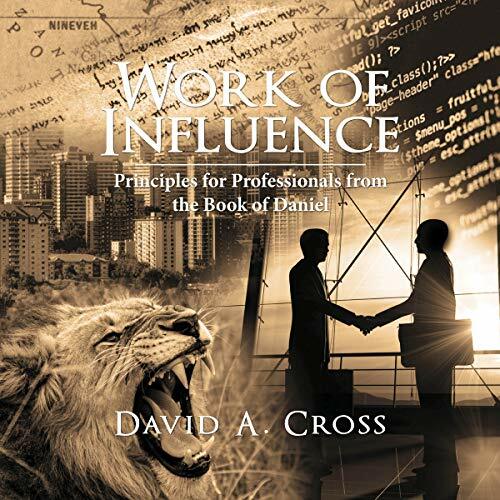 Work of Influence is a biblical commentary like no other - a commentary for professionals. 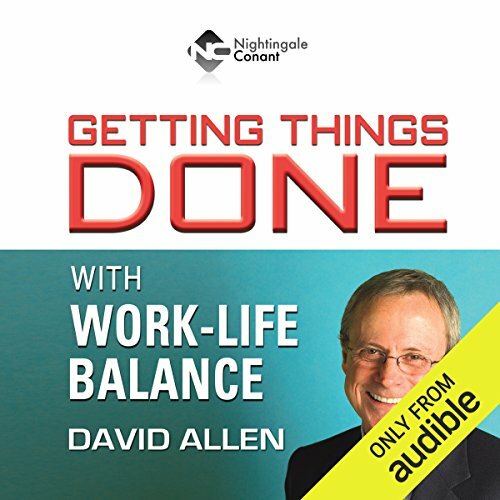 The 25 principles David Cross identifies guide the listener into an engaging integration of work, faith, and witness for finishing the Great Commission - whether that work is at home in the family business of generations or in borders beyond. 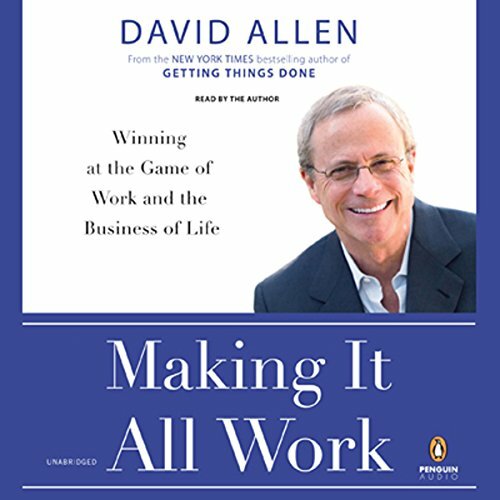 Whatever your work, this audiobook will guide you to view your contribution as a work of influence and make an impact for eternity. It is 1966. 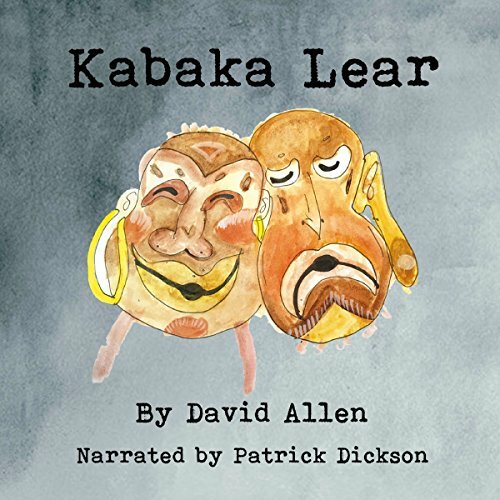 Young naive Tom Adams arrives in recently independent Uganda to teach English at a Kampala boys high school where he almost immediately becomes involved in the local expatriate theatre scene with its frequently clashing egos and hot-house sexual shenanigans. Through his friendship with the charismatic African actor Robert Kabarega and his attraction for the beautiful Philomena - daughter of a wealthy Asian business-man - he is further implicated in the dangerous world of Ugandan politics where he finds himself under surveillance by the Government Special Branch. 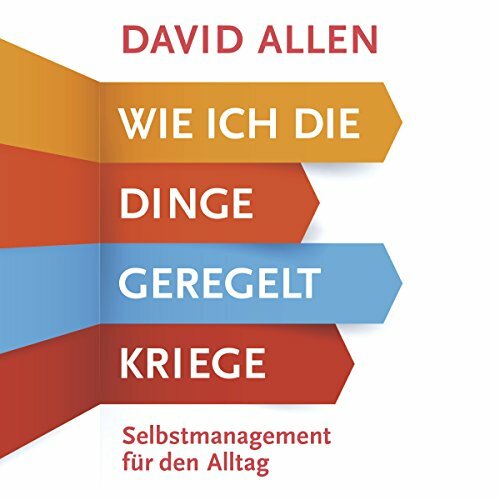 Entwickeln Sie mehr Selbstsicherheit und verwirklichen Sie sich selbst positiv und konstruktiv in allen Lebensbereichen mit dem Werk "Ich schaff das" vom Bestsellerautor David Allen! 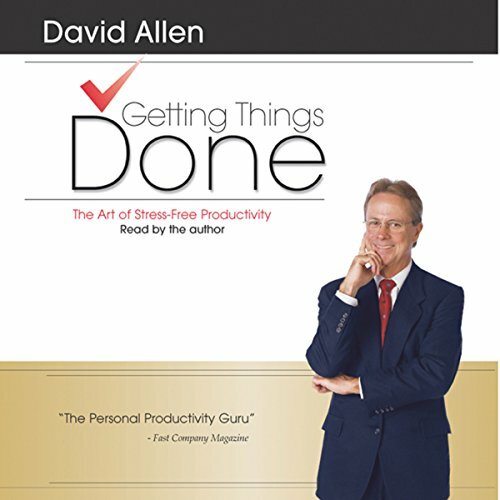 Mit dem Bestseller "Getting Things Done" wurde David Allen zum Guru im Bereich Arbeitseffizienz. 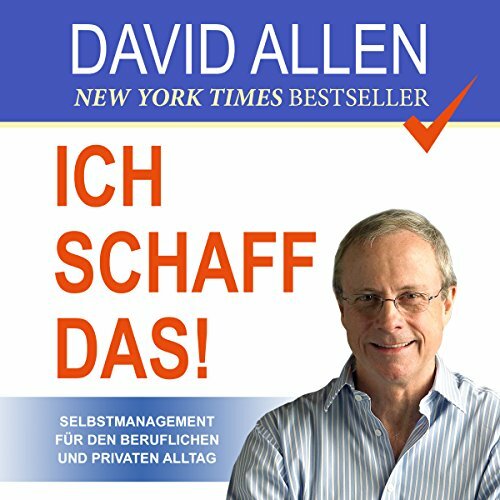 Im Buch "Ich schaff das!" 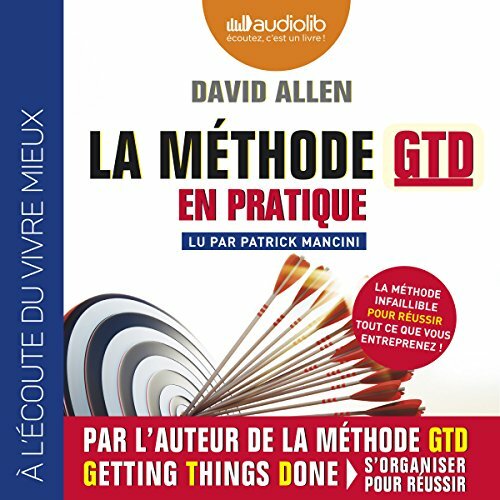 passt er seine GTD-Methode einem Berufsalltag an und gibt ein fundamentales Verständnis für das gesamte Selbstmanagement. 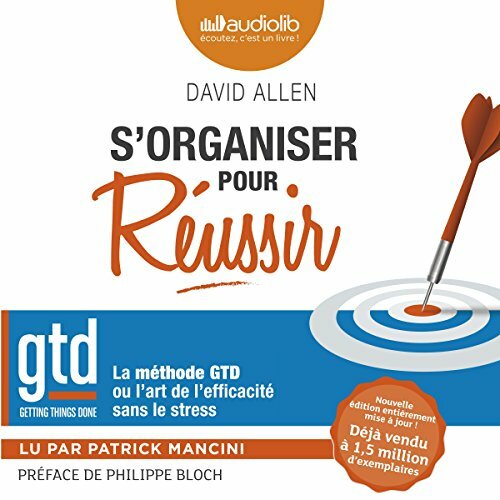 In diesem Buch werden die einzelnen Phasen und Aspekte des Gewinns von Kontrolle und Perspektive dargelegt, die die wichtigsten Selbstmanagementprinzipien sind. 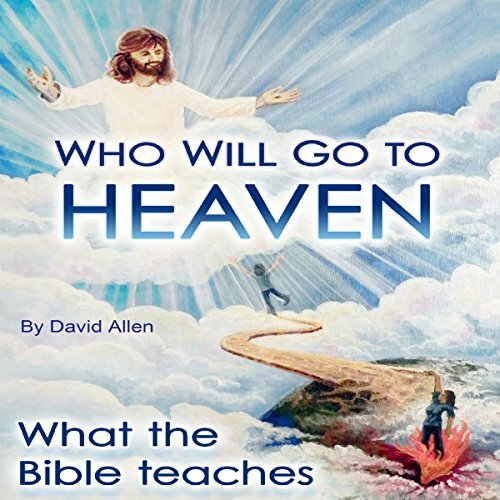 There are many concisely written and repeated teachings in the Bible that most clergy and church members cannot reconcile: Did you know that Jesus repeatedly taught that "many" who call him Lord will be shocked to learn that he will not allow them into his kingdom? 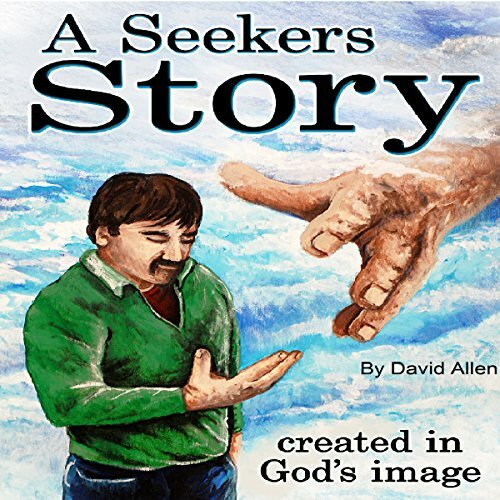 Did you know Jesus told people who were trying to come to terms with who he claimed to be, to stop, as he explained that "no one is able to come to him unless the Father enables them"? 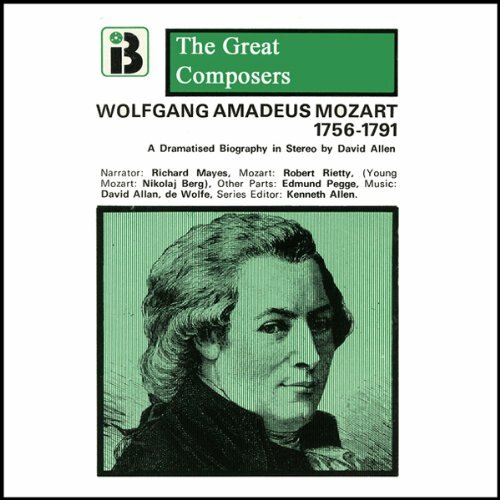 Wolfgang Amadeus Mozart is without doubt the most famous of all musical child prodigies. At the age of 6 he enthralled the Austrian Court with his unbelievable virtuosity. Yet he died friendless and in poverty at the age of 36, a victim of jealousy, and vicious intrigue. Mozart's story is a tragedy, but one filled with superb music; for he brought new colour, passion and power to opera, symphony and concerto. When it came to religion, "faith" as I saw it was something short of absolute and something only "hoped" for. There is nothing wrong with having hope. Religion aside, we can all see that this is an imperfect world in which people have to endure difficult circumstances, loss, mistreatment, and the fear of death. So if the thought of a second life after death where everything is perfect gets people through their weeks, there is nothing wrong with that hope. "Imagine a blind painter!" So said Richard Wagner when describing the effect of deafness on a composer. 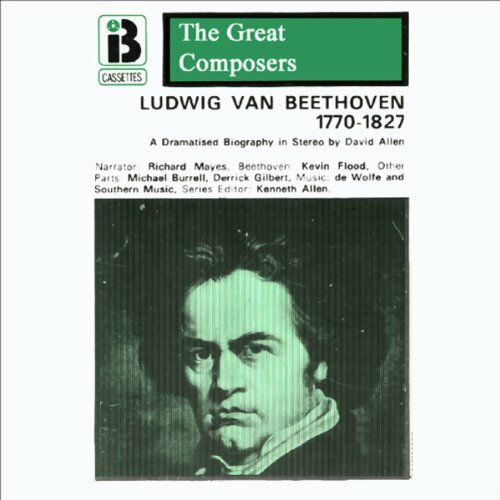 Yet Ludwig van Beethoven was a man with the character to overcome this seemingly incapacitating disability and produce some of the most powerful and beautiful music ever written. This fascinating programme selects the words of Beethoven and his contemporaries, and includes excerpts from his best known and loved works. Its opening bars can bring a tear to the eye and a lump to the throat. It is at once the most romantic and sentimental melody ever written. It is of course the The Blue Danube Waltz, composed by the Waltz King, Johann Strauss the Younger. 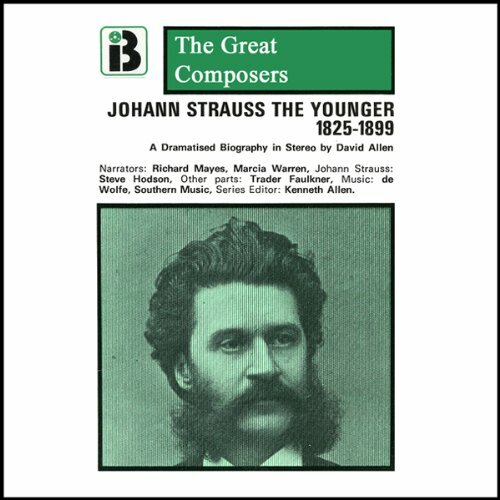 For more than 60 years Strauss captivated audiences with his evocations of Viennese joi de vivre; yet his own life was often sad. This programme makes use of fascinating contemporary writings as well as the wonderful music itself.